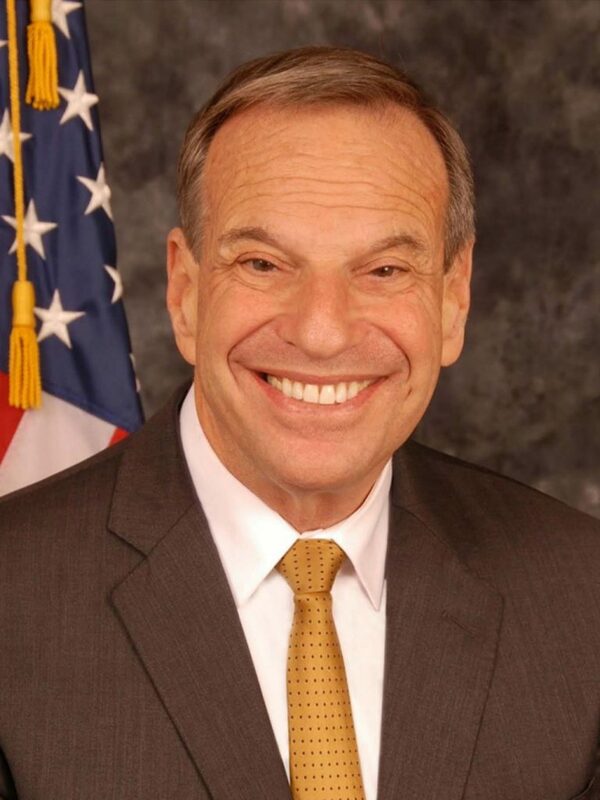 Bob Filner served as mayor of San Diego, California in 2012 and 2013, and was in the House of Representatives from 1993 to 2012. In 2013, multiple women accused Filner of harassment that included groping, inappropriate sexual comments, and unwanted sexual advances. Alleged victims included staff, campaign volunteers, a retired admiral, a nurse at the VA, and several military veterans. In October 2013 Filner pled guilty to false imprisonment and battery charges. In November 2017, Rep. Diana DeGette alleged that Filner made aggressive and unwanted sexual advances toward her while they served together in Congress.